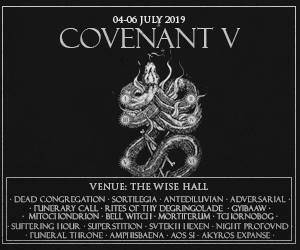 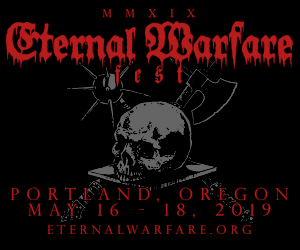 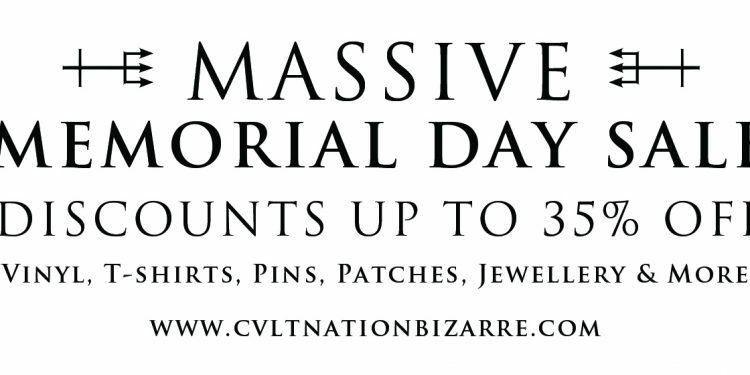 Huge Site-Wide Sale on CVLT Nation Bizarre this weekend! 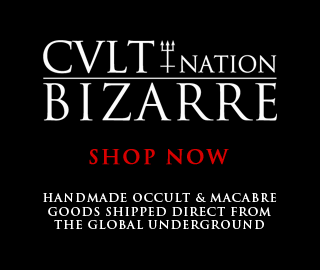 Death CVLT by CVLT Nation has a new shirt in stock now in a limited run of 13 pieces: Unholy Mountain. 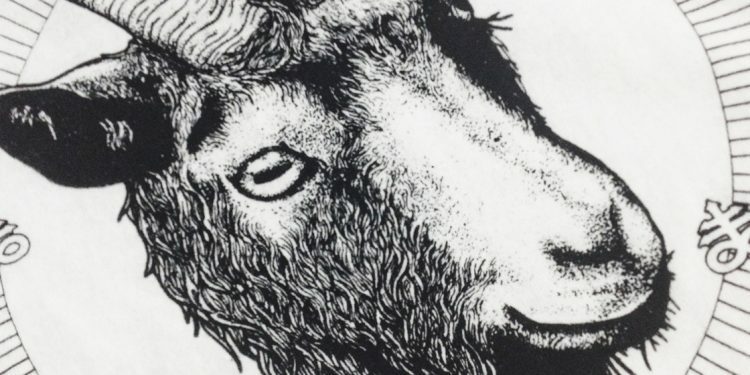 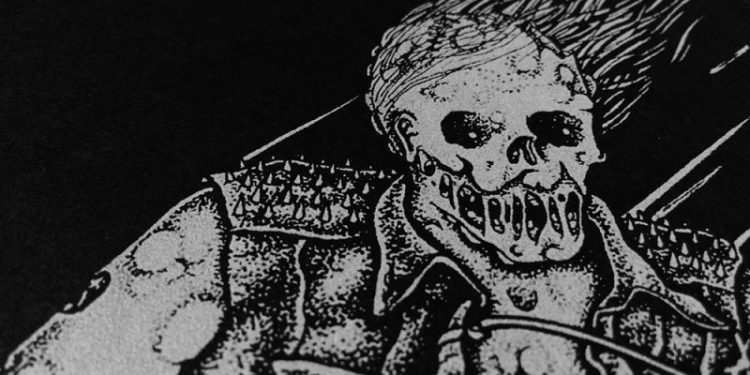 Hand printed under the influence of the mighty SLEEP, Unholy Mountain brings together the artistic vision of CVLT Nation and Sorrow Grips into a blasphemous tribute to all things unholy! 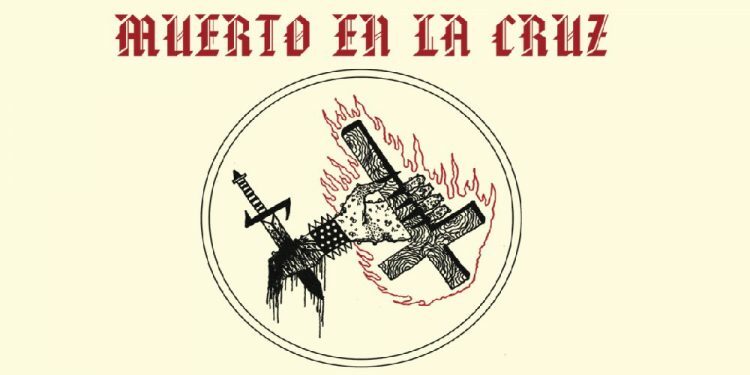 Metal Up Yours!…MUERTO EN LA CRUZ Distro RULES! 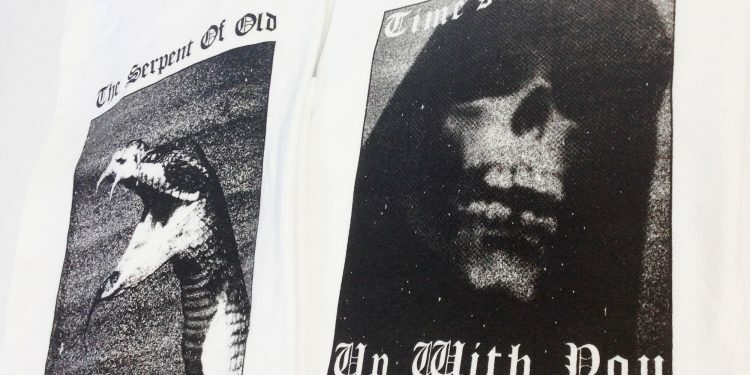 Revelation 6:66 and Paranoid… New Death CVLT Tees! 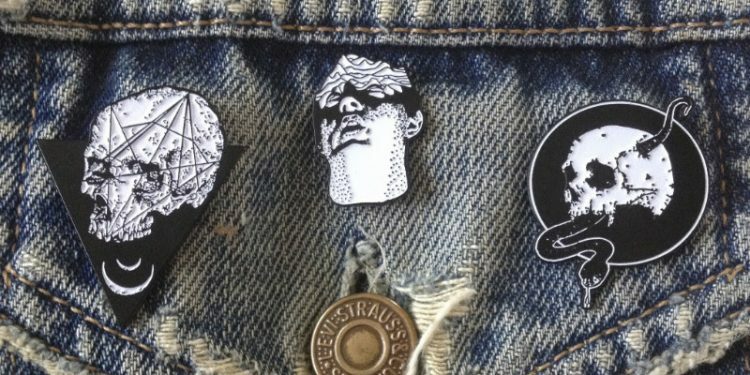 Stick It To ‘Em… Enamel Pins Galore!